Happy Wednesday everyone! 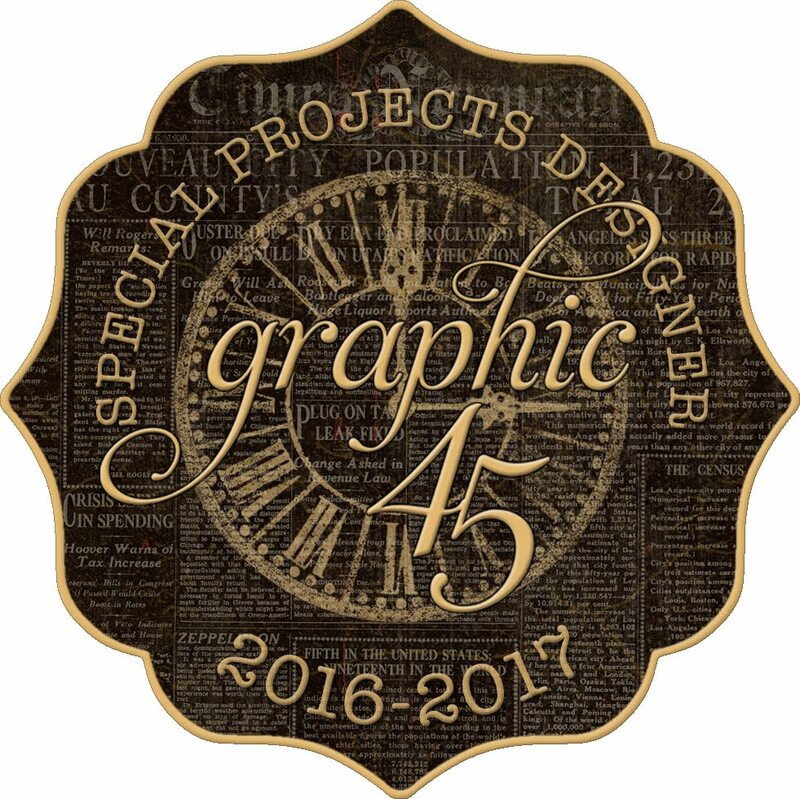 It's been a busy, nerve-wracking few days here in my craft room because it's audition time once again for the Graphic 45 design team. 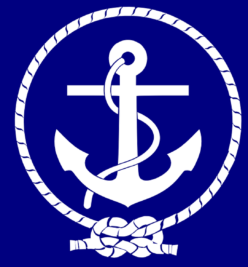 (Yes, current members must reapply.) And there's absolutely no guarantee you'll make it again, so it's just like the first time. Worry, wonder, wish. The deadline is this Friday, and that's when I'll post my audition projects along with some of my favorite creations over the past year. Until then, I'll be in my creative space all day, no make-up, no housework, no nothing but creating! 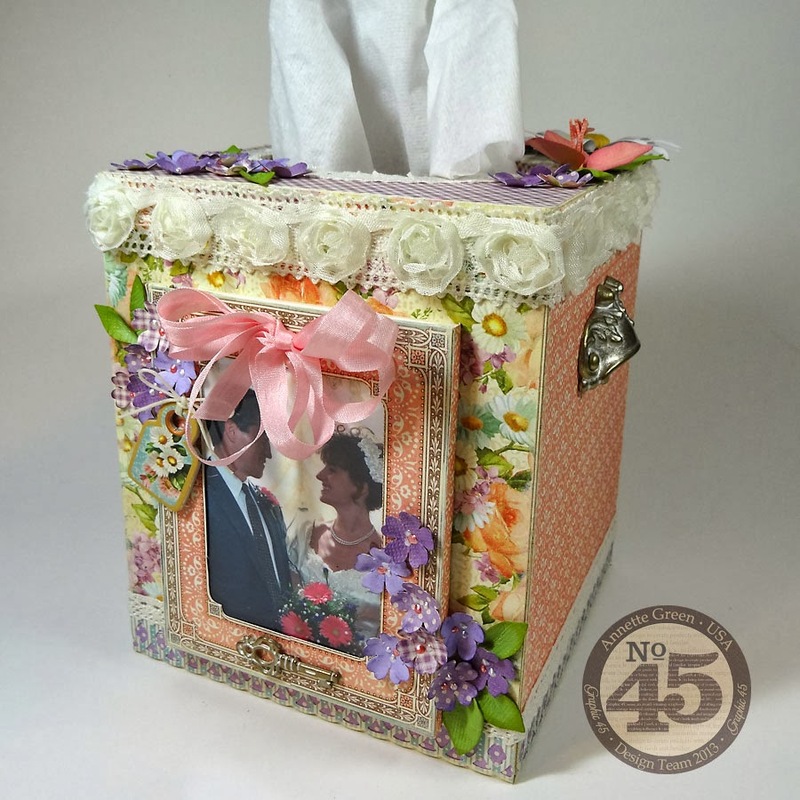 Today is a fun day because I'm sharing how to make this pretty altered tissue box cover using Graphic 45's lovely "Sweet Sentiments" collection. 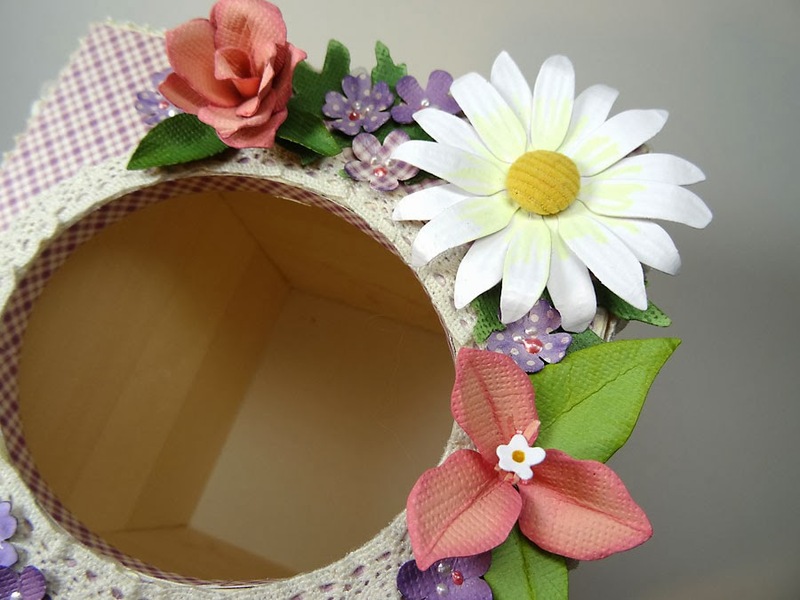 I'm featured over at the Paper Crafters Library blog with all the steps how to make your own. So be sure to hop over there and check it out. Leave a comment and you could win the big give-away they have going on there. It's all about "Good Ol' Sport" so hurry over there! The photo can be changed out. I show you how to make a photo frame like this. Wouldn't this be a great gift for someone? Thanks for stopping in today. And for your patience. I promise to be back to my regular blogging self soon. Let me know what you think of today's project. I'd love to know if this is something you'd try. Meanwhile, have a great, crafty day! Gorgeous, gorgeous....stunning. Great job Annette! Pretty! Great, easy to follow tutorial. Love the photo. LOVE this! Best of luck in the G45 designers challenge. Hope you make it again. The step-by-step tutorial is very helpful. Thanks so much for sharing! Best of luck for your audition! I love the tissue box with all it's details. I love all your G45 projects. I will keep my finger crossed for you. Good Luck!! 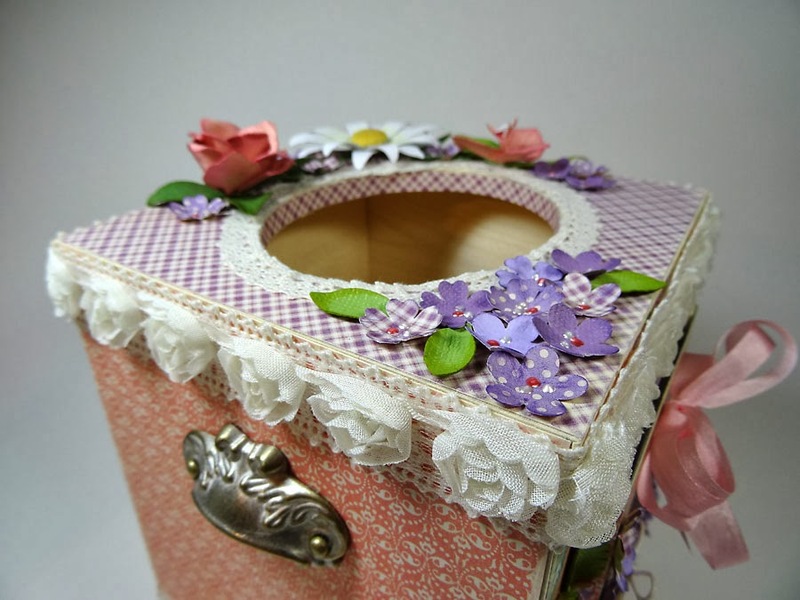 LOVVELOVELOVE your altered tissue box using my favorite company's gorgeous papers!! I am definitely going to be making at least one of these. Your tutorial is marvelous! Thank you! How beautiful is this! Great job! That’s really lovely! 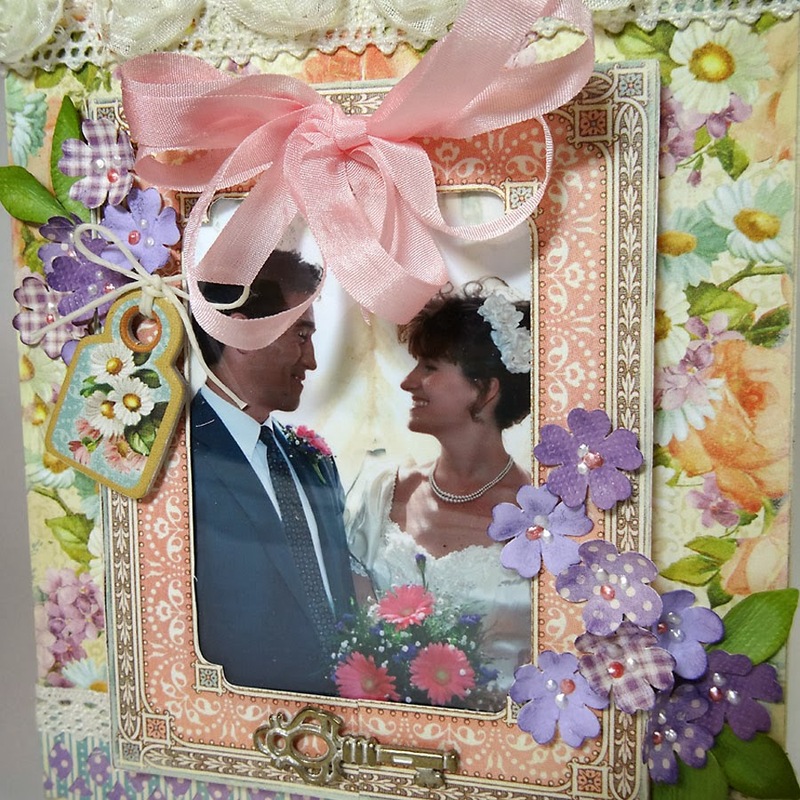 No wonder it was featured on the Paper Crafters Library blog; your project absolutely complements the theme! I agree that it could be a good present for someone. And you could always put something else in there besides tissue paper, like a collection box of trinkets and items from a specific event like weddings or birthdays.